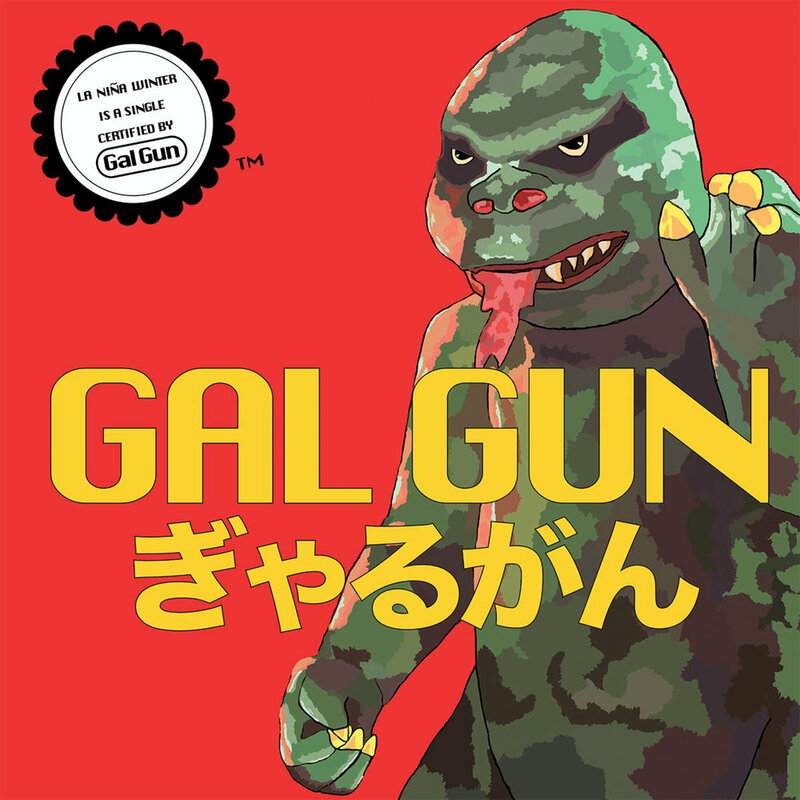 Hailing from Chicago, Gal Gun brings a pop side to the garage-heavy music scene we know and love. As we get deeper into the long winter months, their most recent two sided single has proven to give the listener optimism about the seasons to come. On the A-side of the single is the album titled track “La Niña Winter,” which gives the listener a taste of warmer days with the catchy guitar guitar strums in the verses and harmonizing vocals in upbeat chorus. The B-side of the single, featuring the track “This Boy,” provides a slower, sleepy melody that perfectly suits the blue hour we get in the winter between sunset and night. The harmonies throughout the track and the anticipated build-ups between the chorus make “This Boy” an easy and chill tune. The two tracks are proved complimentary to give the listener one common feeling: warmth. Whether it be to remind them of the spring days we have to come or just to make them feel cozy while listening, these singles may just be what we all need this winter.